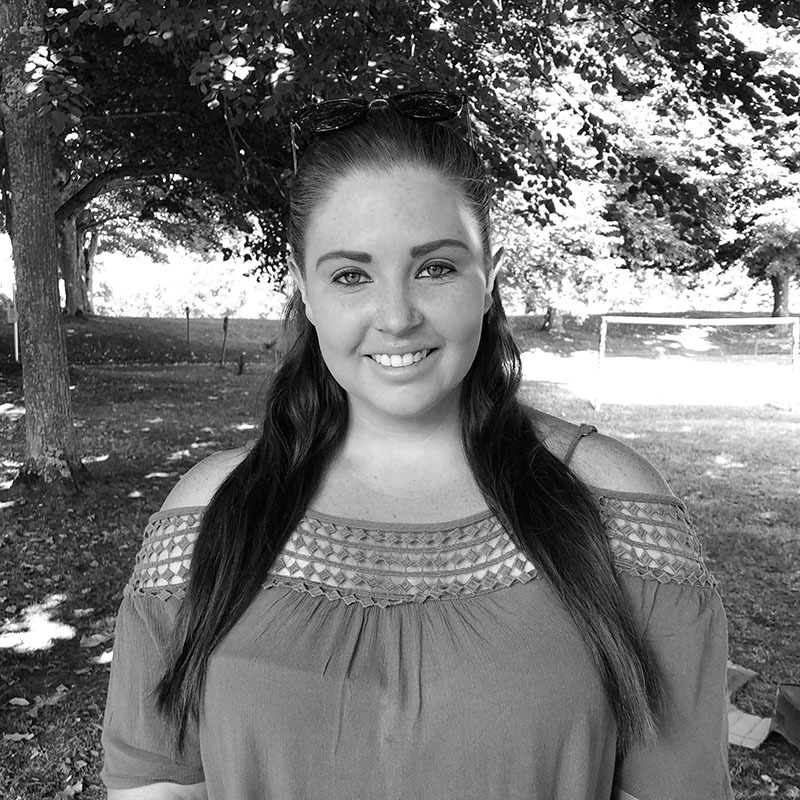 Courtney joined the Monkey Puzzle Team in spring 2018 after moving to the Island from South Africa. She is a fully trained AMI qualified Montessori Teacher and brings a huge wealth of experience from her previous role as a guide in a Montessori in South Africa. Courtney has joined our Pre-Reception team heading up the second Mulberry Group. She has injected a colourful, artistic and exciting work cycle into our day to day activities, helping the children to learn and grow through the use of the Montessori equipment.